A new business unit was born within Lateral View. 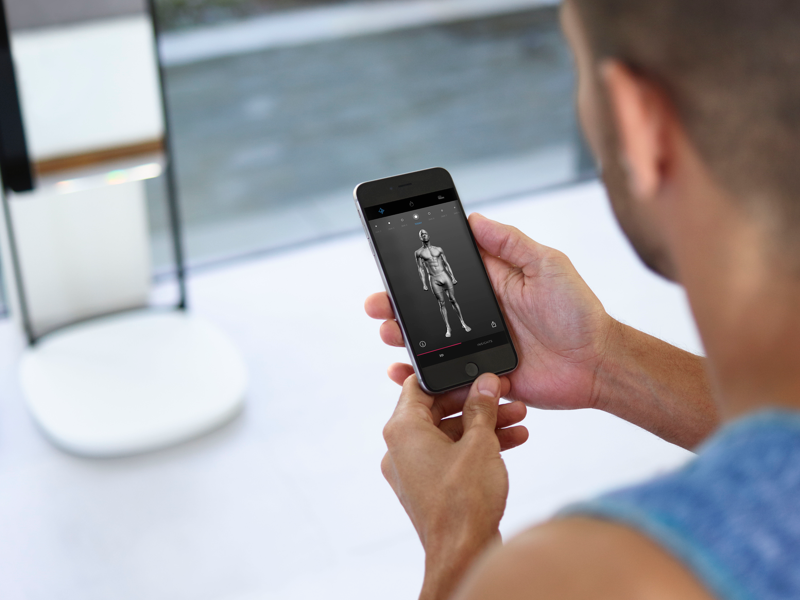 While the agency’s value was to create end-to-end digital products, the new unit would provide clients with teams of developers. We needed a powerful brand identity for it to take flight and segment both value propositions. 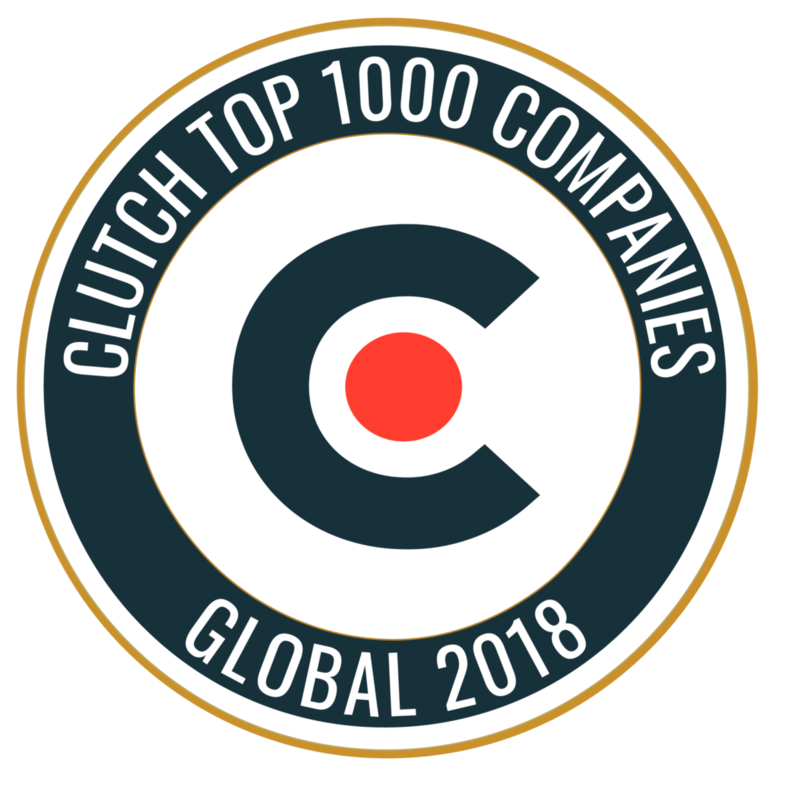 The main goal for this new business unit was to gather a Dream Team of developers in Latin America to deal with ambitious new projects and work with companies around the world. The challenge was for the team to be quickly identified with a brand, and this business unit to enter new markets. A Dream Team of developers needs to stand apart. The new brand concept arises from its value proposition. We found similarities in sports teams and our goals for Major League. 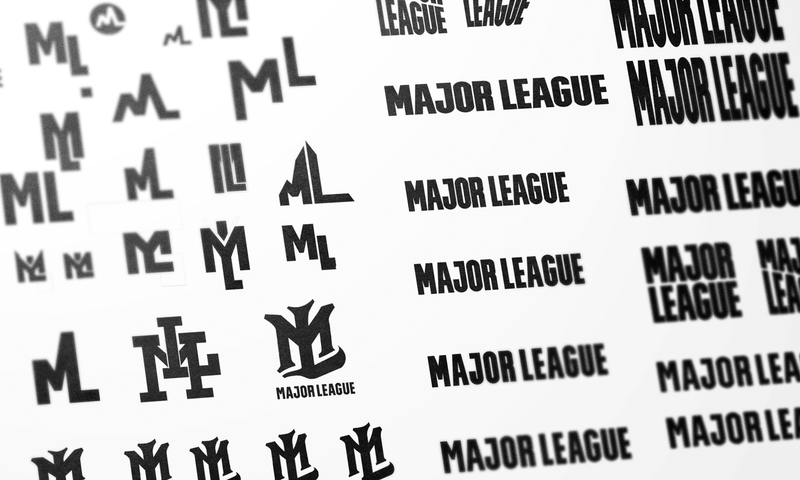 Working on the analogy between software development and sports and developers with players is how we arrived to a name that best represents the project: Major League. Teamwork, good practices, desires to improve day by day, innovative challenges: we got that. The logotype had to be simple, shocking and robust. 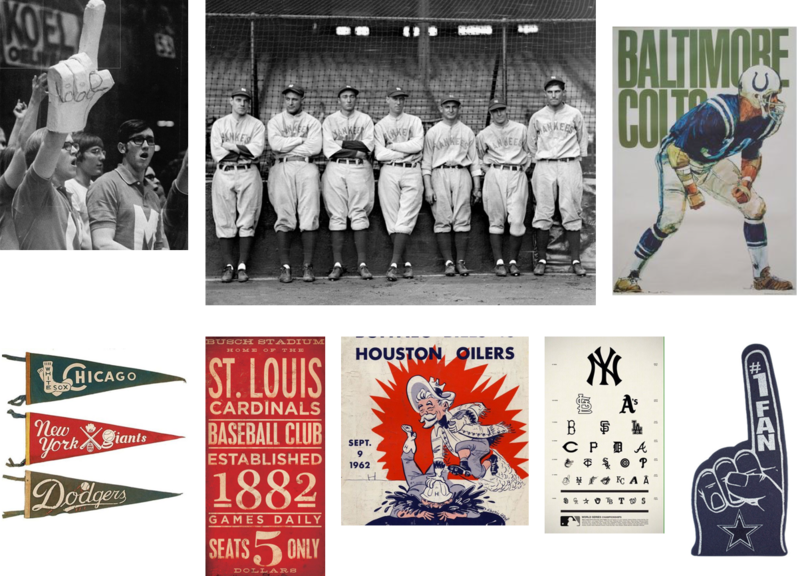 We took as a main reference the graphic pieces that are used in American sports, such as baseball, basketball and soccer. Under these principles a Sans-Serif Condensed Bold typeface was designed specially for the brand’s name. Strong symbols for strong teams. 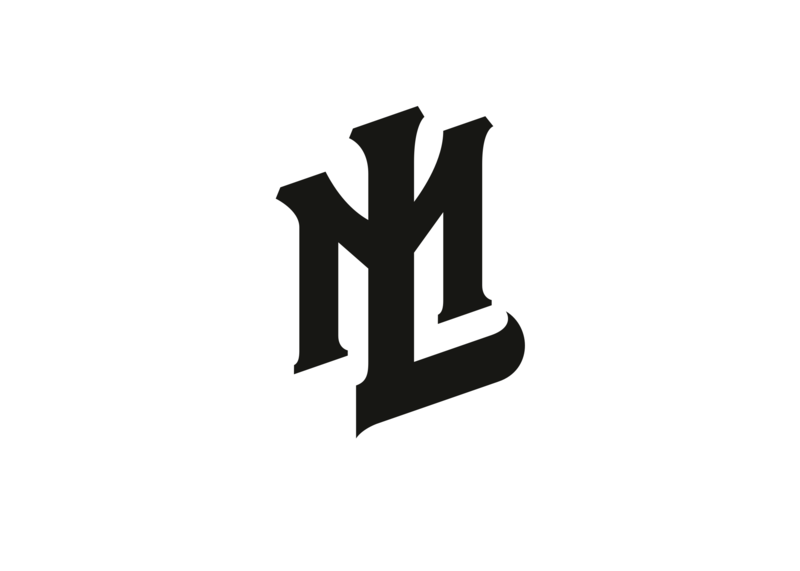 We also designed a monogram to be used as a brand symbol. This came up from our need to create a representative and emotional logo that represented the strong bond that exists between the team. 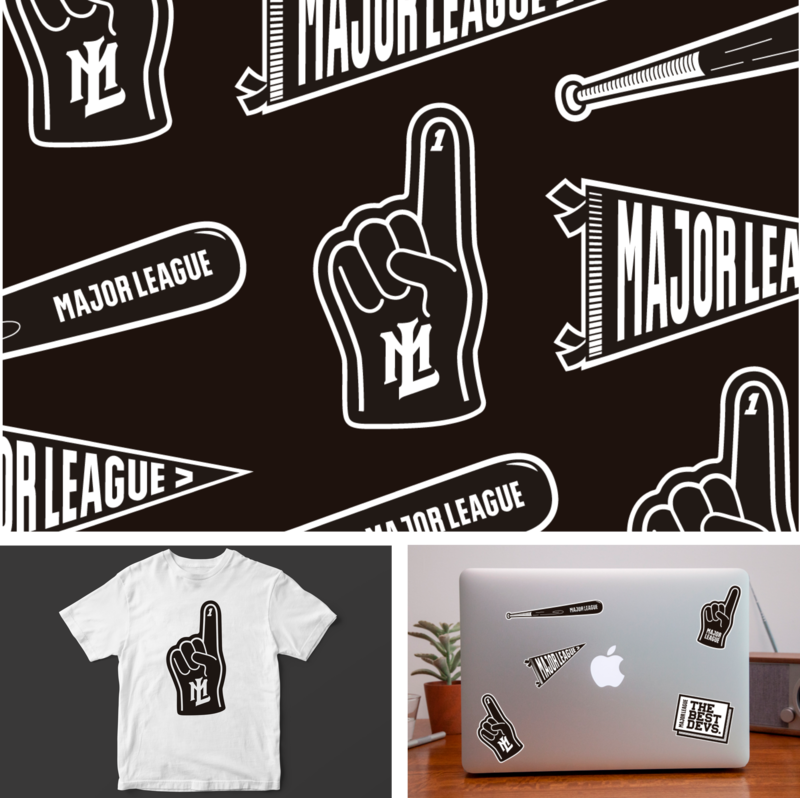 Major League members would make it their own, using it on their notebooks as a sticker, on a pin, on shirts or caps. A limited palette not to loose focus. 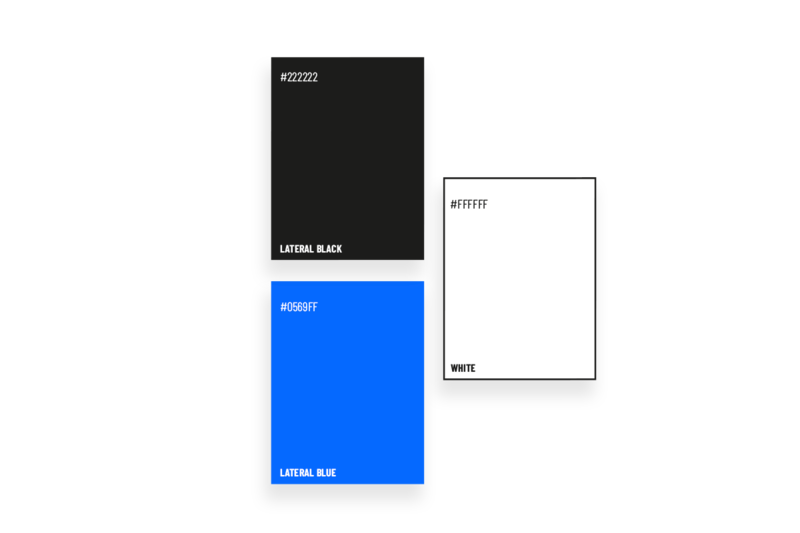 In order to achieve a great contrast and simplicity while maintaining a strong connection with the mother brand (Lateral View), we chose a very limited palette: black and white as mains colors and blue for emphasis. Slightly rounded, low-contrast and grotesk was everything we needed. 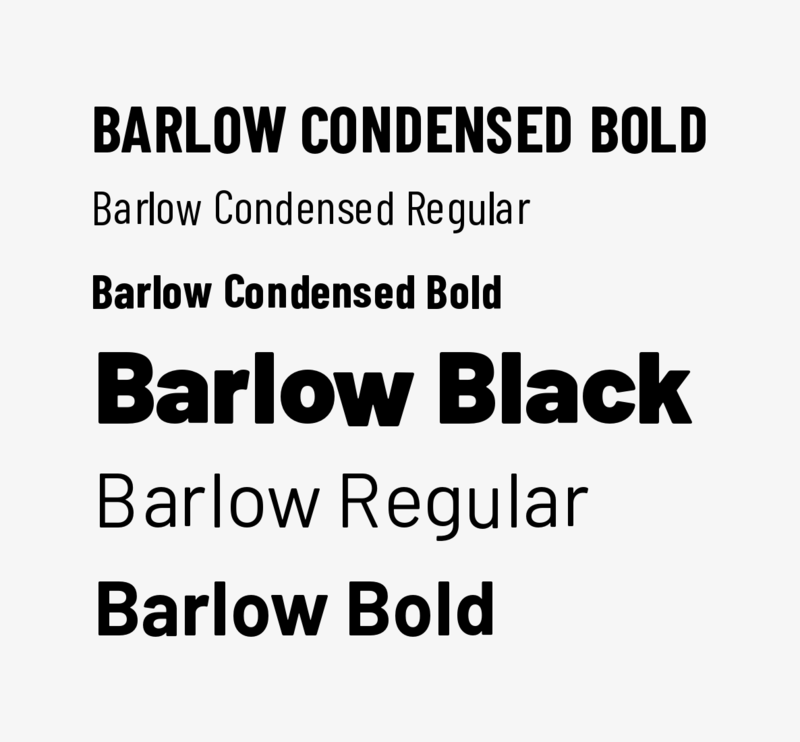 The Barlow typeface superfamily was used in its regular and condensed versions. It was designed by Jeremy Tribby and subtly portrays California’s visual style. We needed to create illustrations that complemented the brand’s identity. Clean, simple and monochromatic sport elements were taken as a main reference. The illustrations exist in order to reinforce the brand’s culture in complementary graphic pieces. The photographs had to convey the team’s challenging, secure and fierce attitude. We carried out group and individual shots with similar aesthetics. Distractions were not welcome, that’s why we chose black and white photos with good contrast and clean backgrounds. 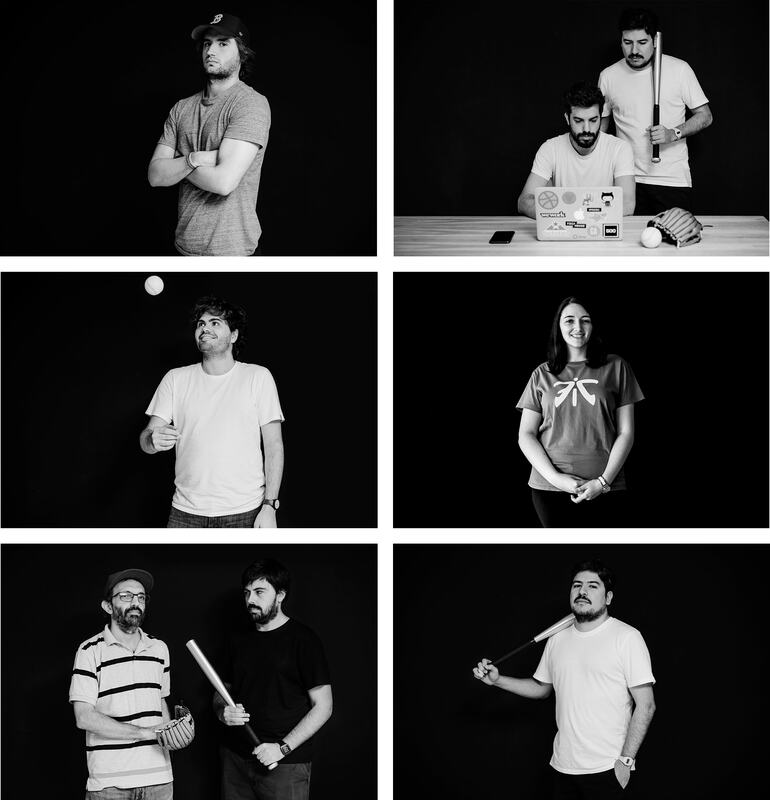 While choosing which props to use we wanted to merge American sports with the coding environment. 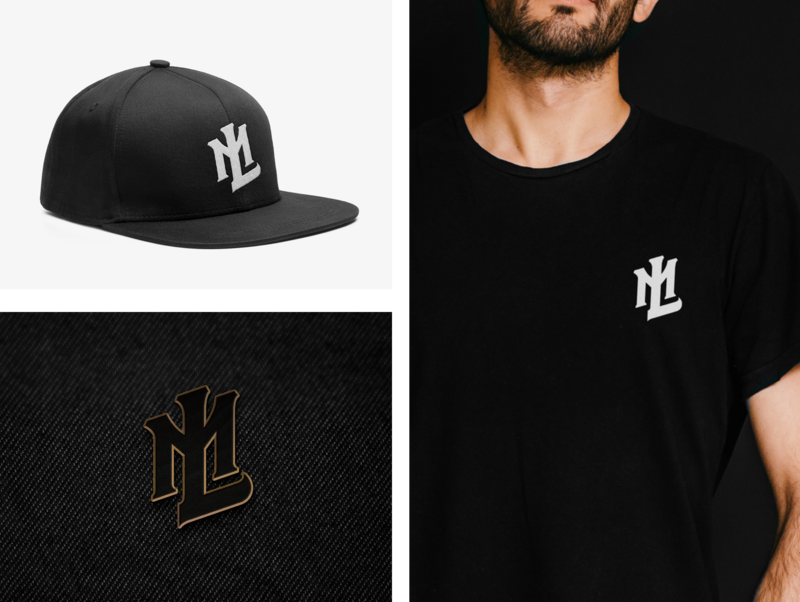 That’s why we included baseball caps from teams in cities where we’ve had several projects going on such as San Francisco and Boston, our own laptops and specially designed Major League t-shirts. 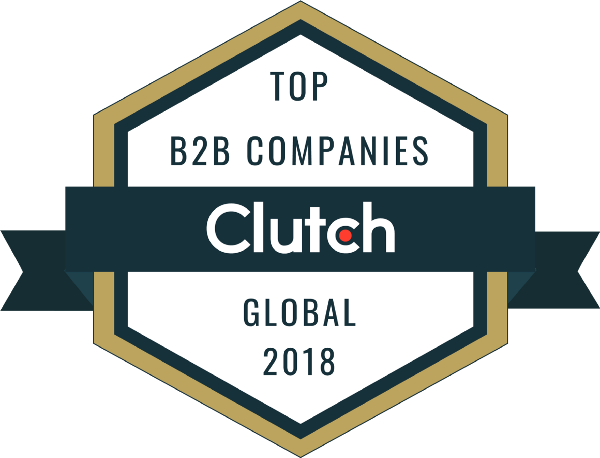 As the brand is centered on uncharted territory, the communication strategy and its website needed to be clear, precise, bold and fierce.The main objective when thinking about the website was its power of attracting new clients and new members for the team. 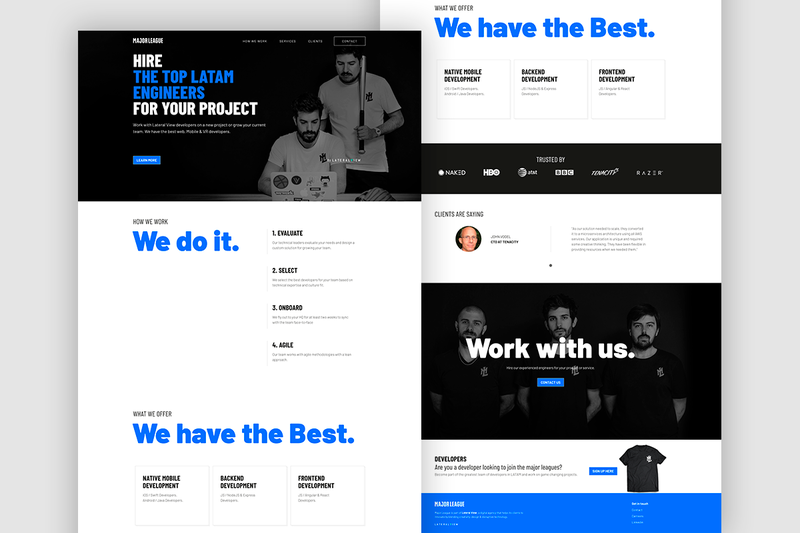 We decided the best path to follow was creating a simple website that can deliver the content in a straightforward way with proper use of typography and photography without falling into bluntness.